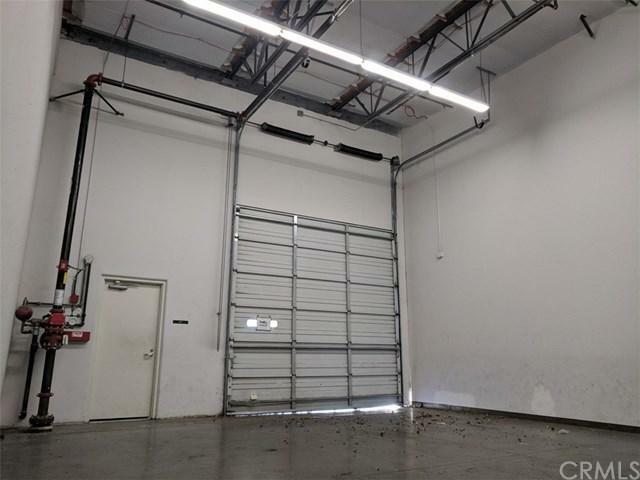 7950 Cherry Ave. Unit 108 is an improved industrial flex space located in the rapidly growing City of Fontana. 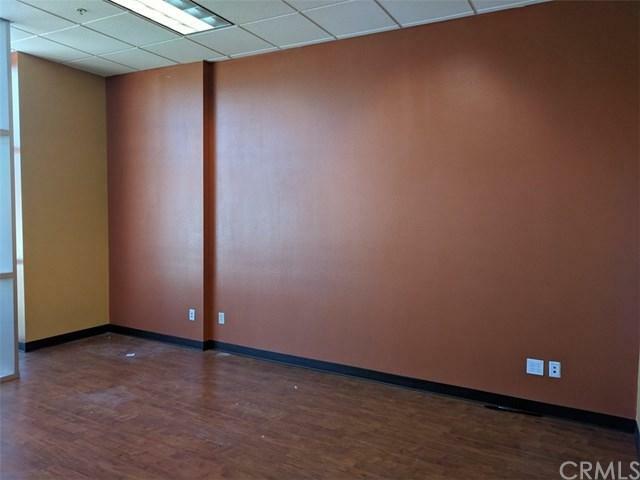 The building is currently vacant, making it ideal for a owner-user or an investor to come in and rent it out at market rents. 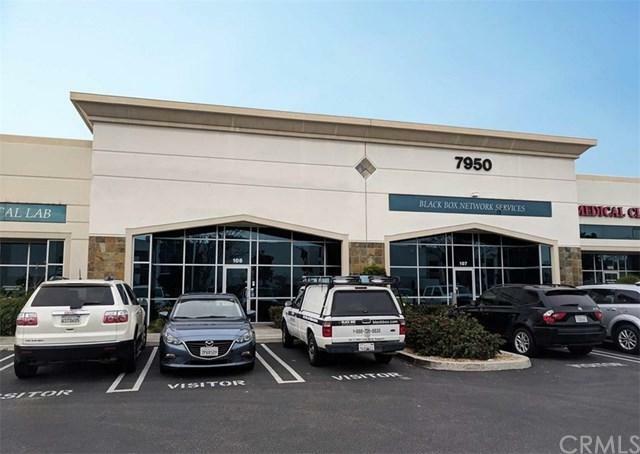 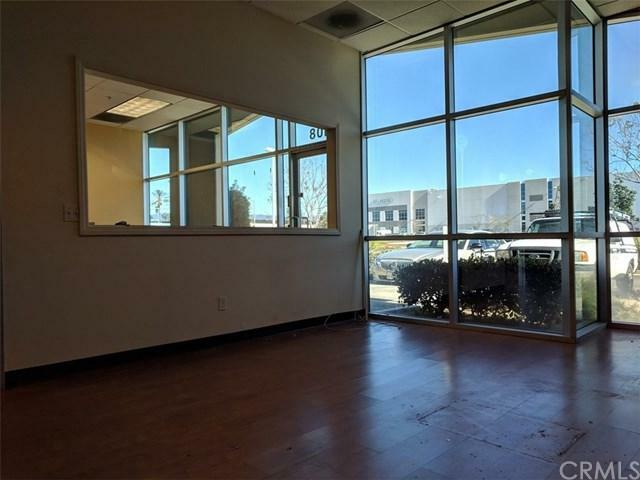 This property includes a modern office build-out, reception area, two private offices, break room with built-in cabinet and sink, two restrooms and warehouse with ground level loading door.